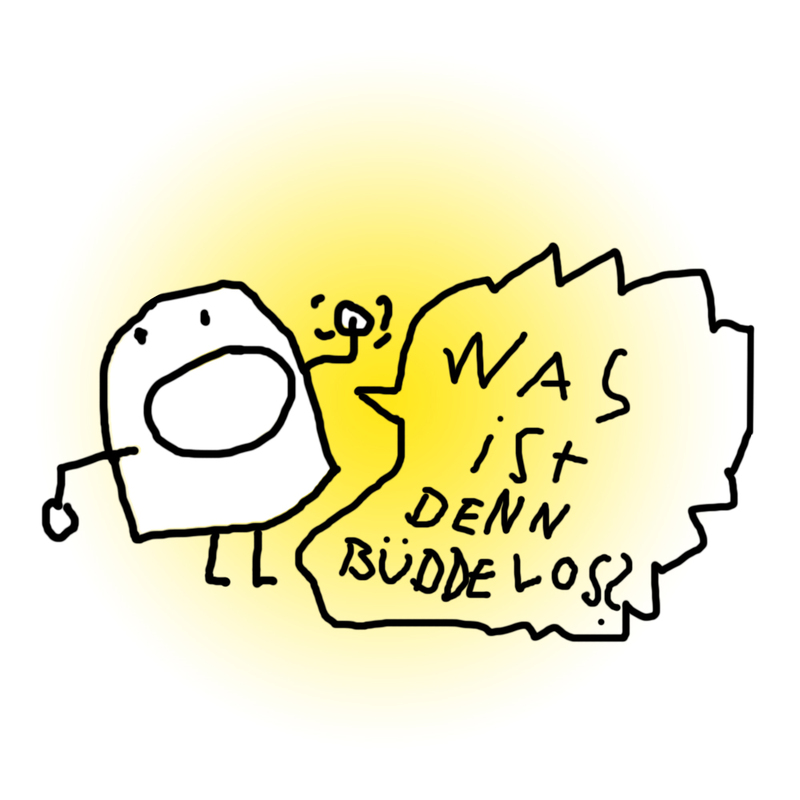 WAS IST DAS DENN BÜDDE? This entry was posted in Black Outline by felix.genzmer. Bookmark the permalink.